If you’re waiting for your wedding day to come around, time is probably dragging. But for us old-married-people, time goes freaking fast. Wasn’t I just married a couple of months ago?! Hitting the 1 year married milestone is exciting. 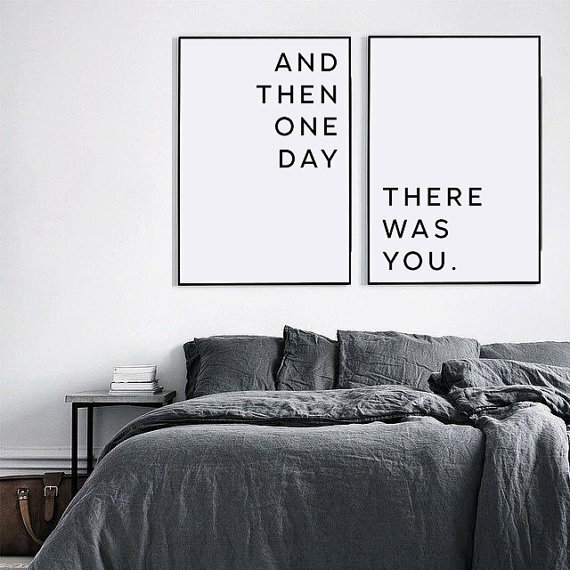 You’re officially not-newlyweds, you’ve settled into married life (hopefully) and the future has lots of possibilities. Celebrating your 1st wedding anniversary is important. 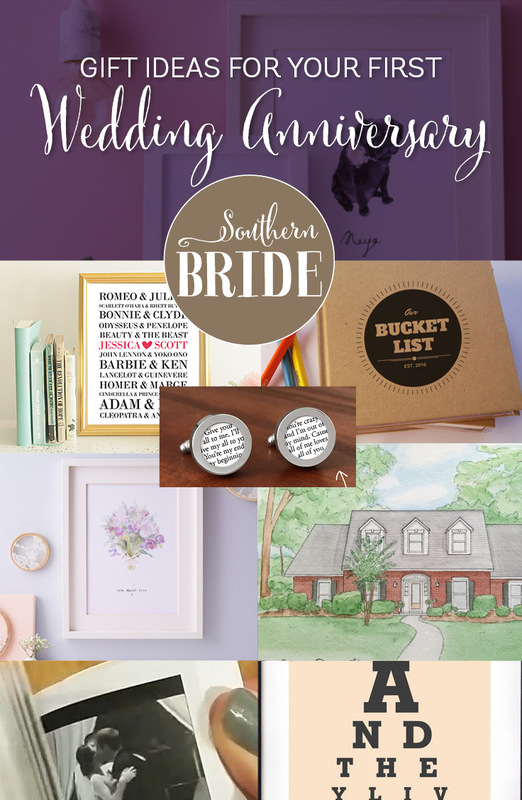 Today I wanted to share some neat wedding anniversary gifts for your first year married. The customary route to take with wedding anniversary gift selection is based on the “traditional wedding anniversary gift list“. There’s a couple of options – a US-version, a UK-version and a Modern option. 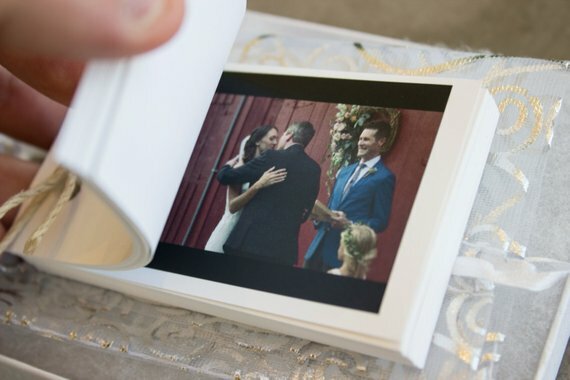 The US-version seems to be what most NZ couples go with – for your first year, this is paper. Their favourite book from Book Depository (a favourite of mine because they offer free shipping). If they have a particular book they love, chances are they already own a copy. But a limited edition, signed copy of their all time favourite book would be really special. Bonus points if quotes from the book made it into your wedding vows. Plane tickets. 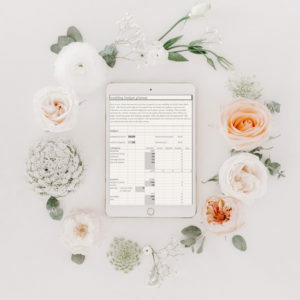 If you got a honeymoon on top of a wedding, it might be a bit of a stretch financially – but tickets for a holiday somewhere would certainly make for a memorable wedding anniversary! Tickets to something else. Is there a concert coming up, or a movie on that they want to go and see? Think a bit outside the square for “paper” and you might find something that is a really unique present idea. 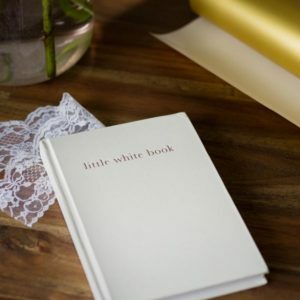 Perfectly matching the “little white book“, the sequel is the ‘I still do’ diary. 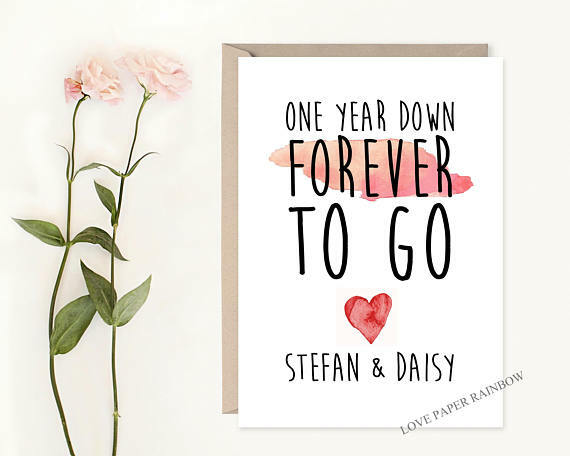 It is a beautiful and unique anniversary journal made up of thoughtful prompts and questions to reflect on your wedding and your marriage, while setting goals for the future. 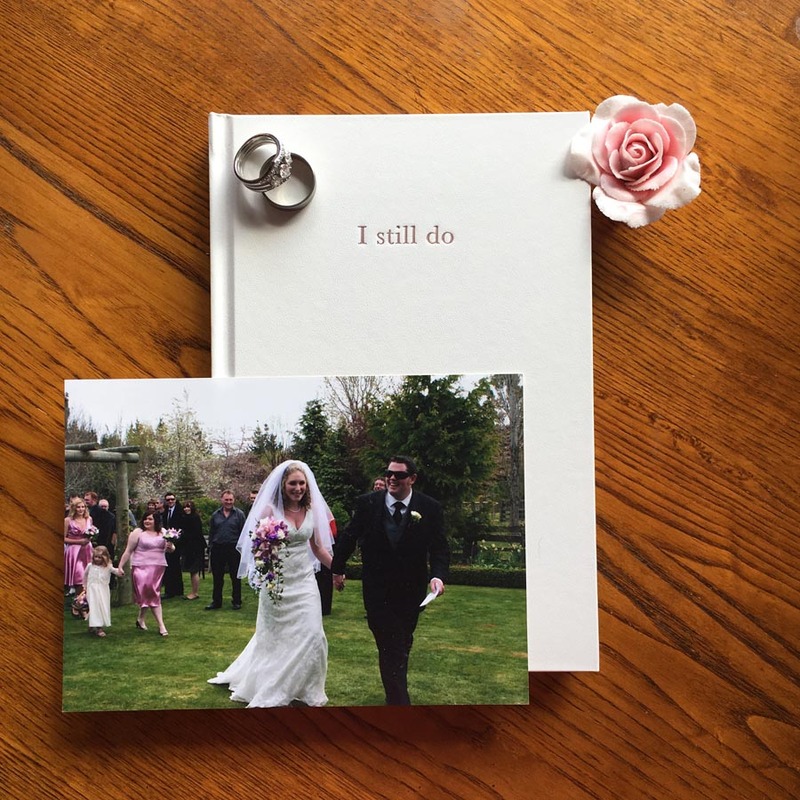 ‘I still do’ encourages meaningful conversations between couples, helps them celebrate their marriage; and creates a special keepsake and memory book. Find out more details here or watch/read my review here. The same artist also does the most darling watercolour illustrations of your pet, here’s my favourite below. If you’ve added to your family with a fur-baby in your first year of marriage, this might be especially poignant. 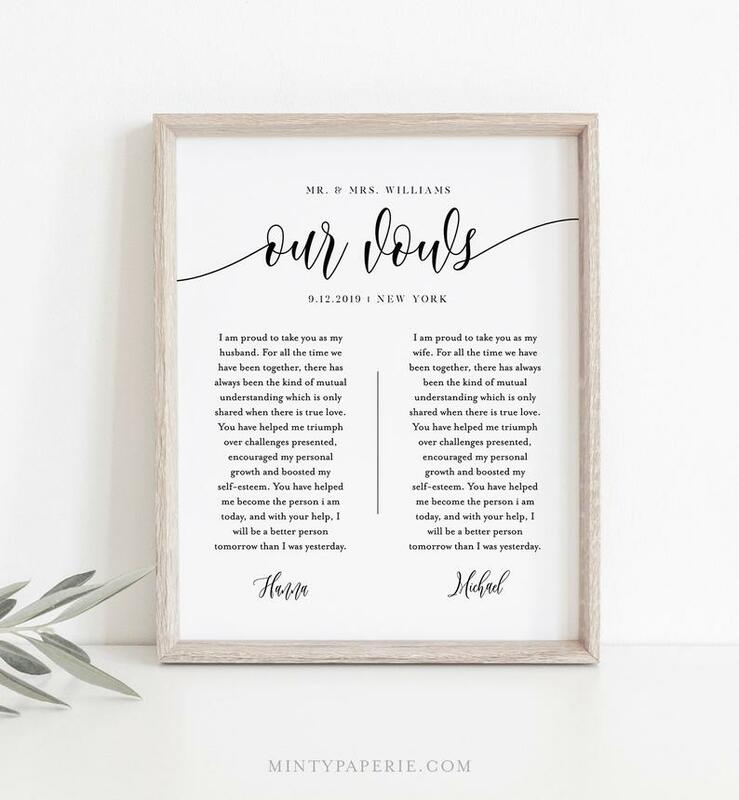 If you’re looking for a way of memorialising your wedding vows and your first dance lyrics, the “Love Birds Wedding Vow & Lyrics Print” is a special way to do it. 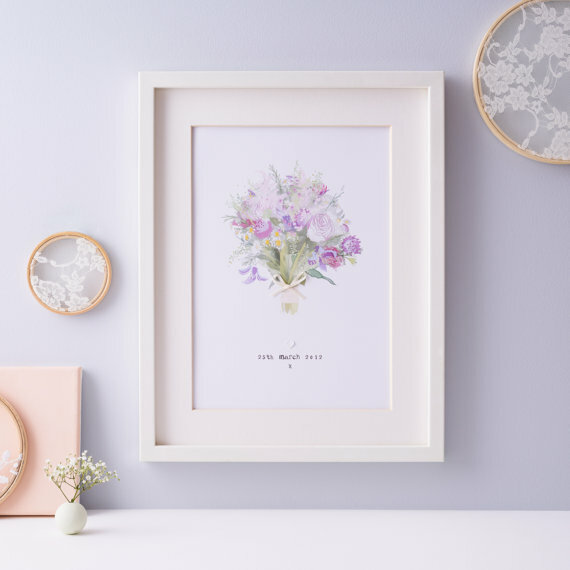 All your special words are included within the print. 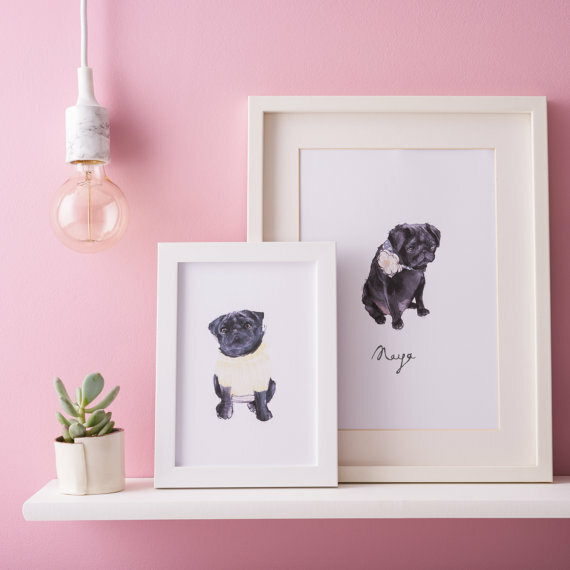 It’s available as a printable file, so you don’t have to wait for shipping – or you can order on canvas or photo paper to frame yourself. 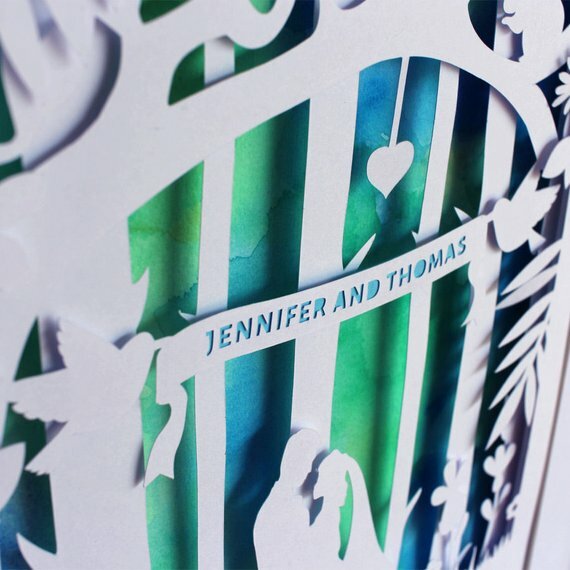 This wonderful paper cut portrait perfectly captures a fairytale romance! 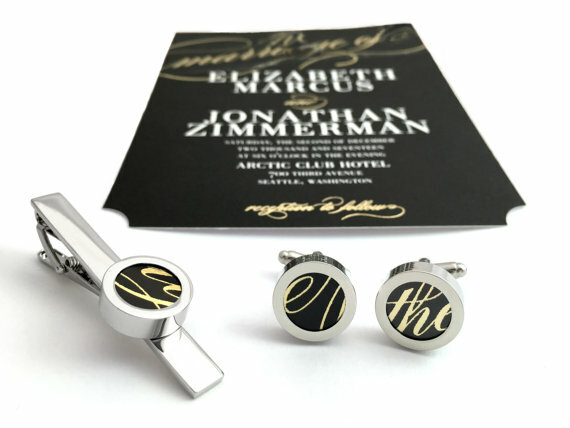 If your partner wears cufflinks regularly, a customised set of cufflinks for your first wedding anniversary could be a special gift for your husband. 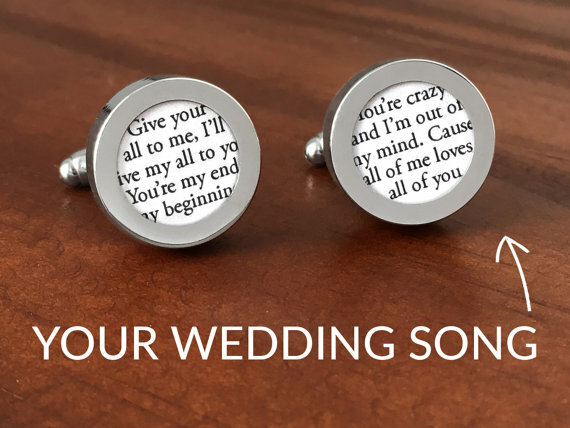 These cufflinks are custom made with your first dance lyrics on them, but you could opt to have your wedding vows included instead. 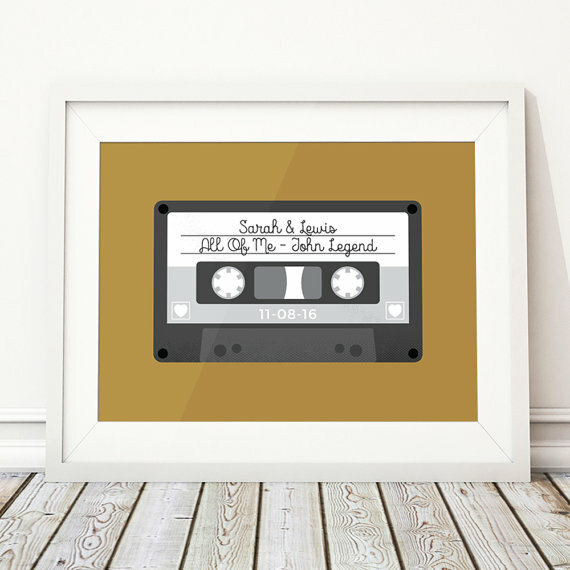 For the music lover, how about a mix tape wall print, specially customised with your names, wedding date and first dance song? 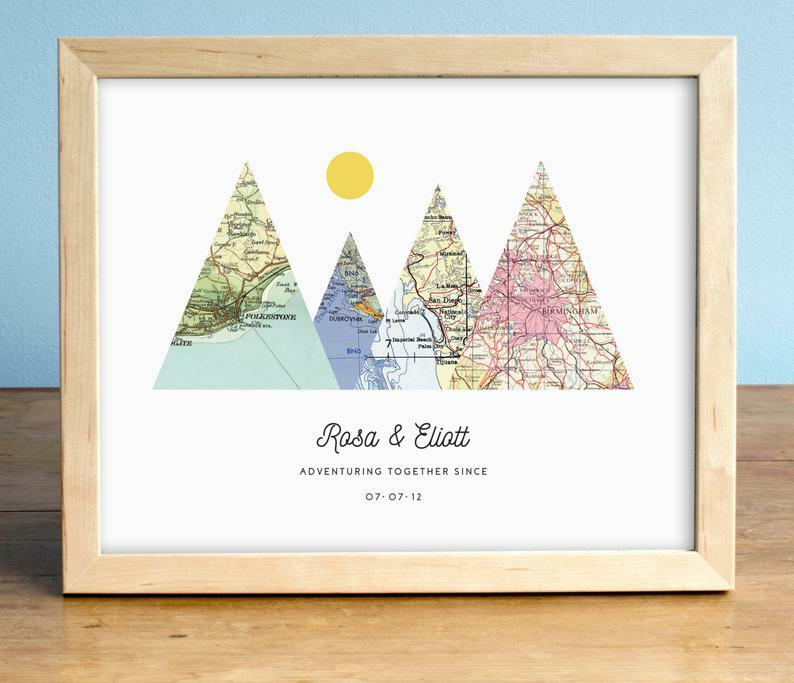 If you’re a couple who enjoys travelling, a print highlighting the places you met, live, got married and honeymooned would be a special idea. 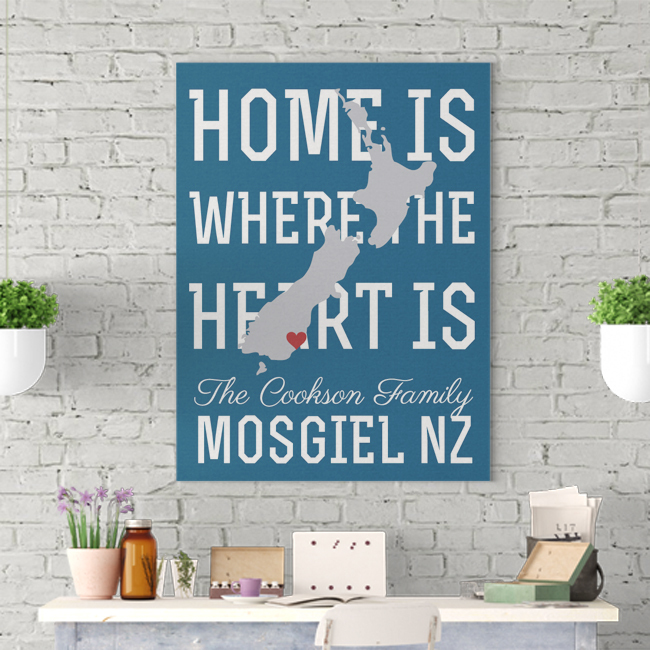 If you’ve purchased or built your first home relatively recently, then what about a customised illustration of your first home together? 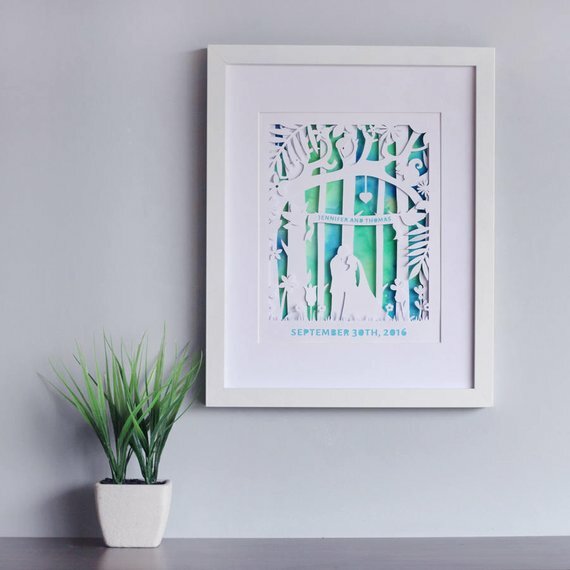 This watercolour artist uses a photograph of your house to create a unique piece of art. 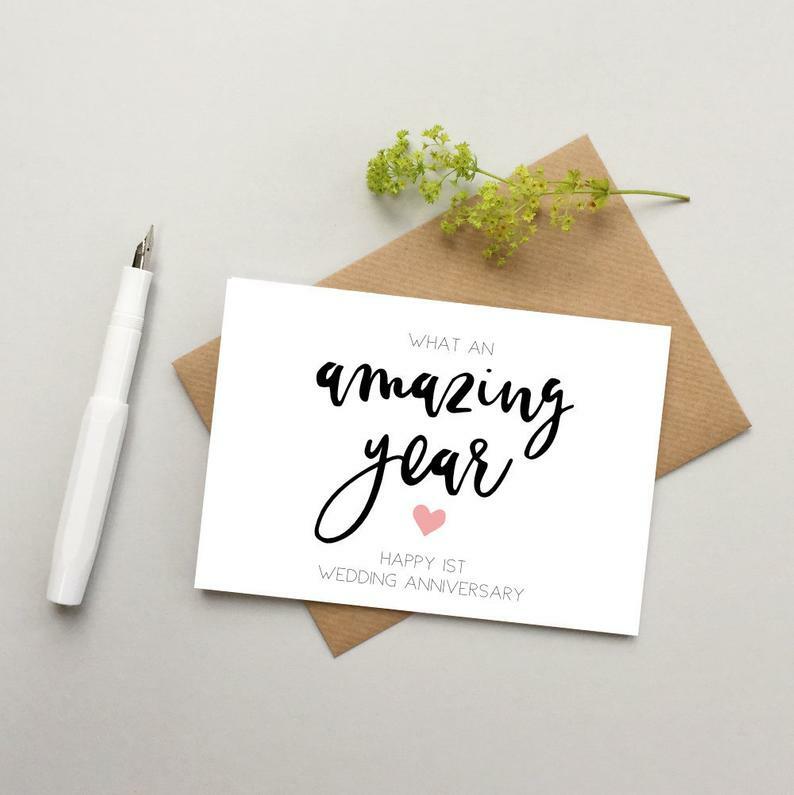 Part of having a wedding anniversary is looking back at how far you’ve come since you got married – but it’s also about looking ahead to the future as a couple. 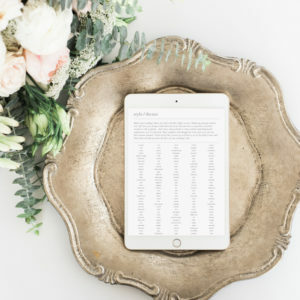 These next couple of gift ideas are a fun way to look forward in your relationship, and they double as incredible anniversary presents as well! 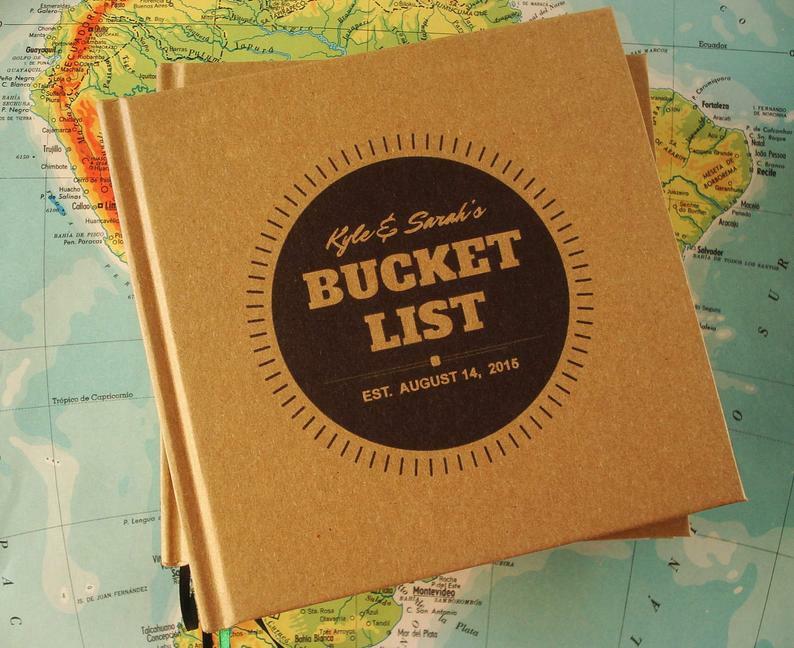 Compile a bucket list for future travels, in a beautiful bound bucket list book. There are a few different designs, see them here. 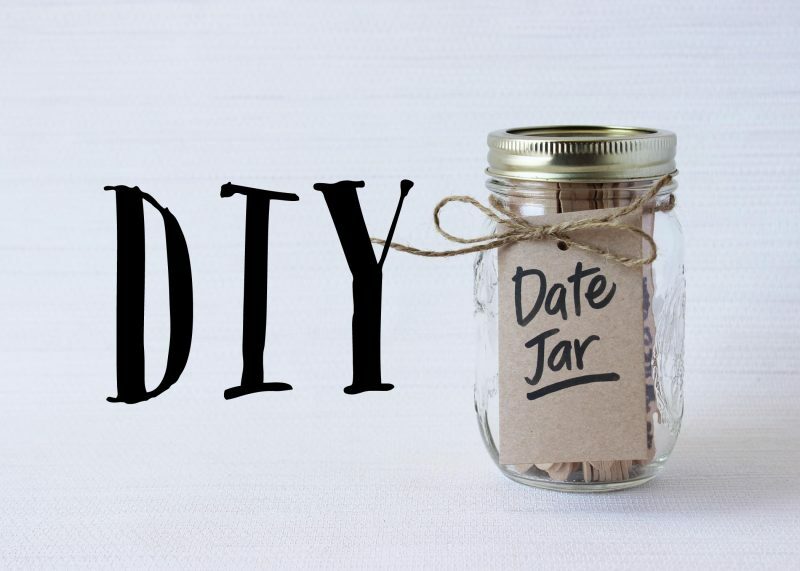 DIY your wedding anniversary present and make a date jar. Make sure you don’t fall into the rut of dinner and a movie, and instead mix it up with different date activities. I have a ton of different date ideas (plus instructions for how to make it) here. 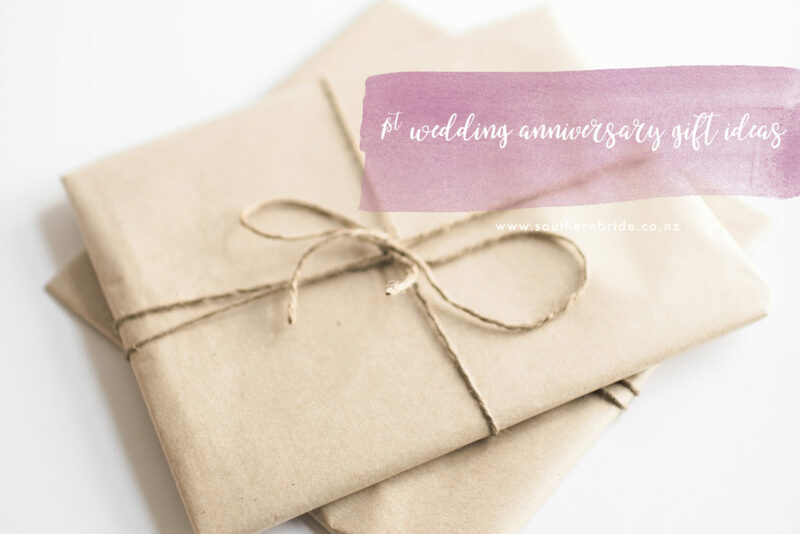 I know that your first year of wedded bliss can go by pretty quickly, so it’s forgivable if your wedding anniversary has snuck up on you (as long as you don’t forget the actual day… wooooo you’re in trouble). 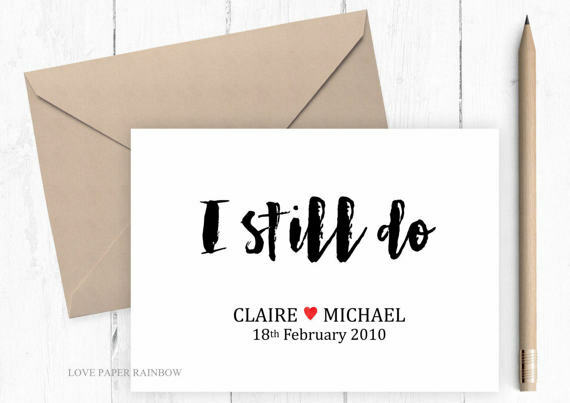 Anyway, I’ve listed some ideas below that are still special and awesome, but are also available quick-smart, so you don’t have to wait for something to arrive in the post (pro-tip: also avoids going around the shops). 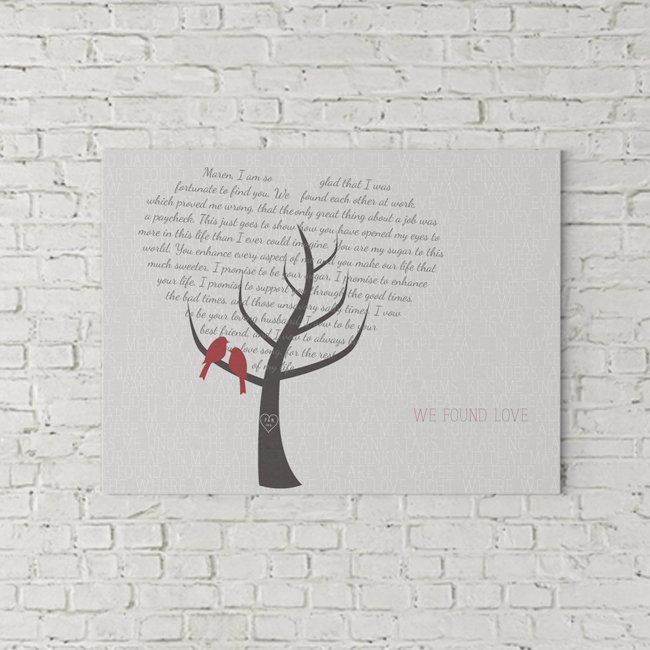 For the romantic in all of you, a cute print like this is a fun wedding anniversary gift idea. 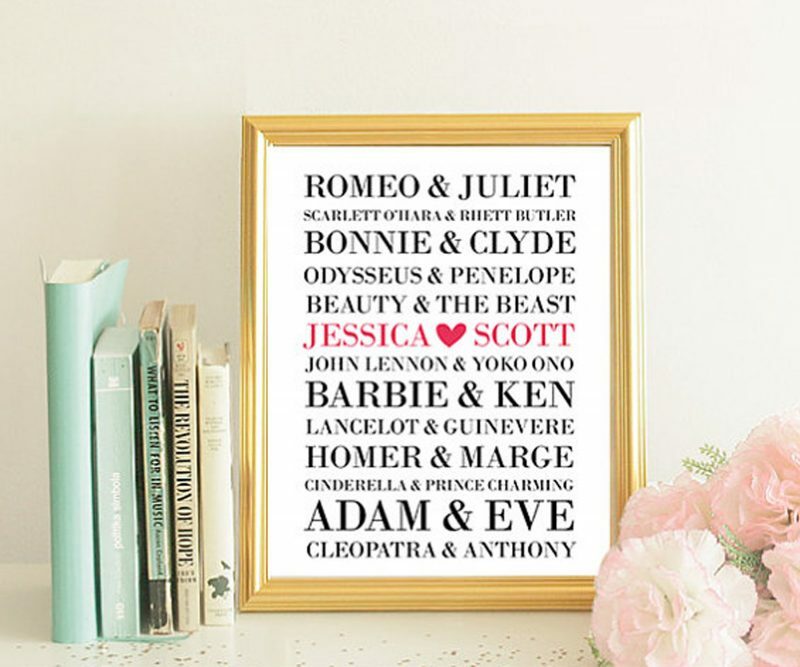 This print lists famous couples and is personalised with your names, then emailed to you within 24 hours if necessary. Love your blog and this article is great. So many great ideas. 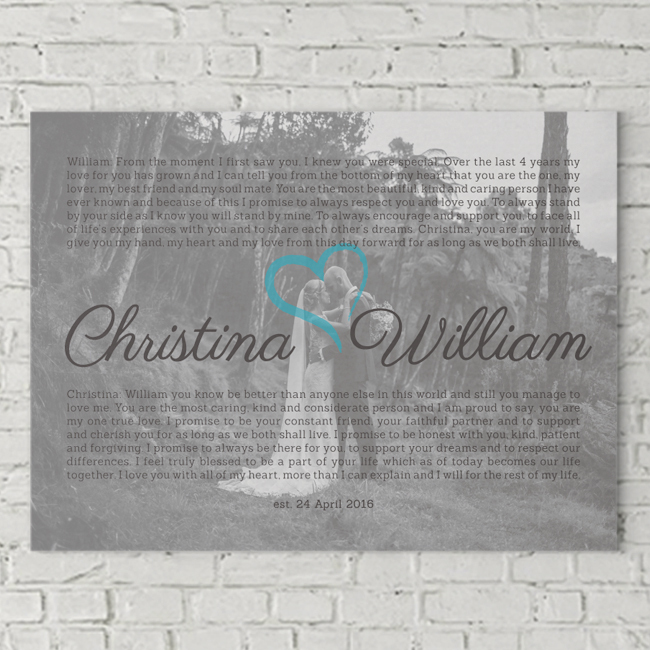 I love personalized presents and we have also anniversary gift for wife please visit us. 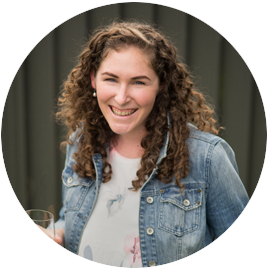 Love your blog and this article is great. So many great ideas. I love personalized presents. I have a share that my hubby gave me. He had a Dreamlines artist create a sketch of my wedding dress and his suit. The detail was stunning and would be so perfect for the one year. Again I always think a custom gift is always best. An anniversary sundial is a good idea, especially the one that sits indoors on the window sill and makes rainbows in the room. We have one with a date line on it that the time shadow follows on our anniversary day every year, and we give them for weddings too. I don’t remember what it’s called exactly but you can find it online with a search. Check it out, you can’t go wrong. Fantastic ideas! I never even knew most of these existed. 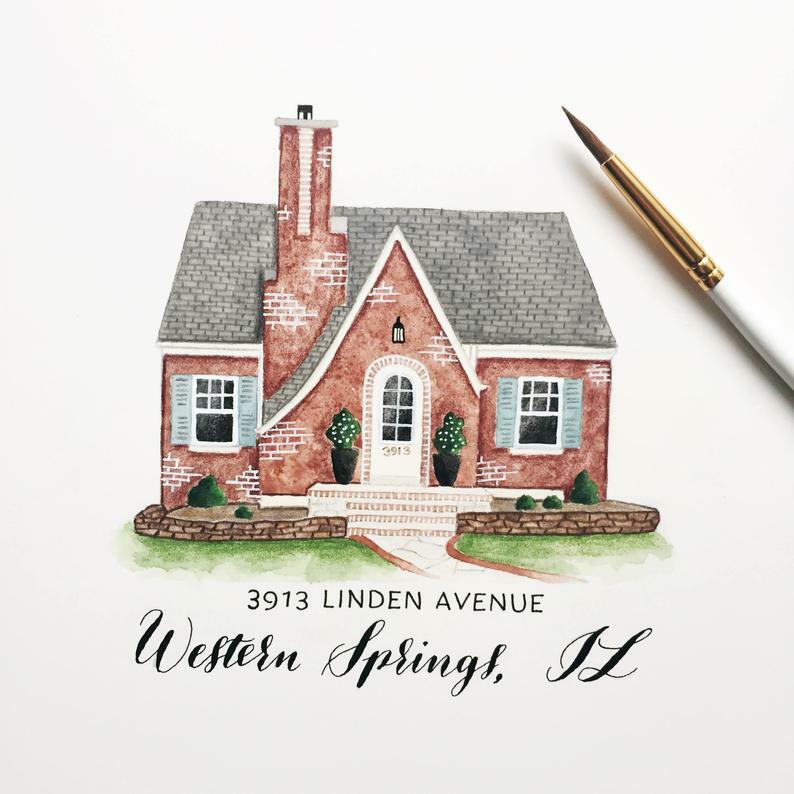 I love the flip book and the illustration of your first home – just beautiful.